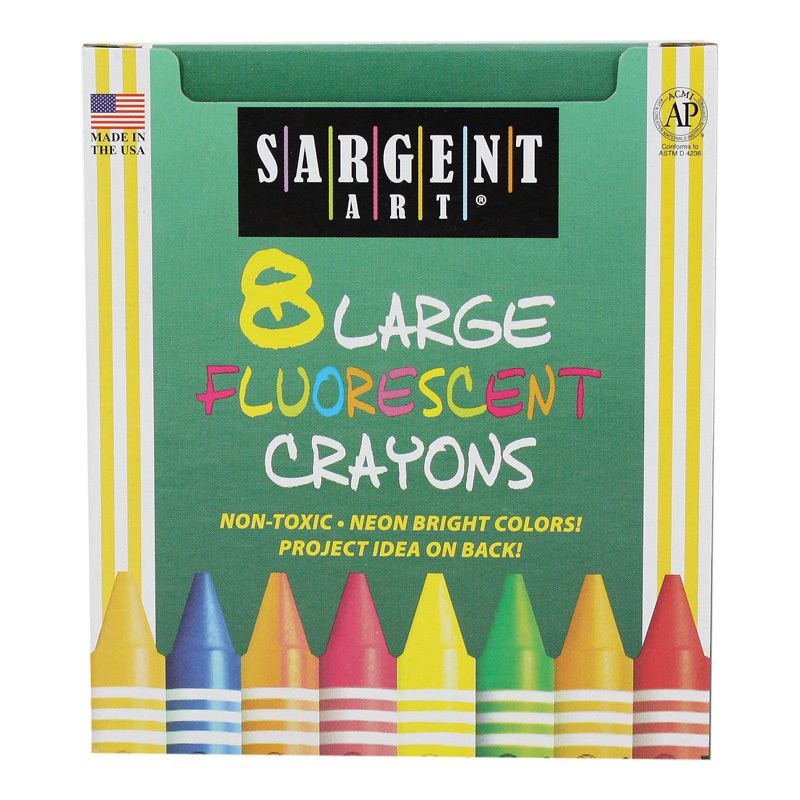 Holidays, special occasions, school events—or anytime you feel creative! 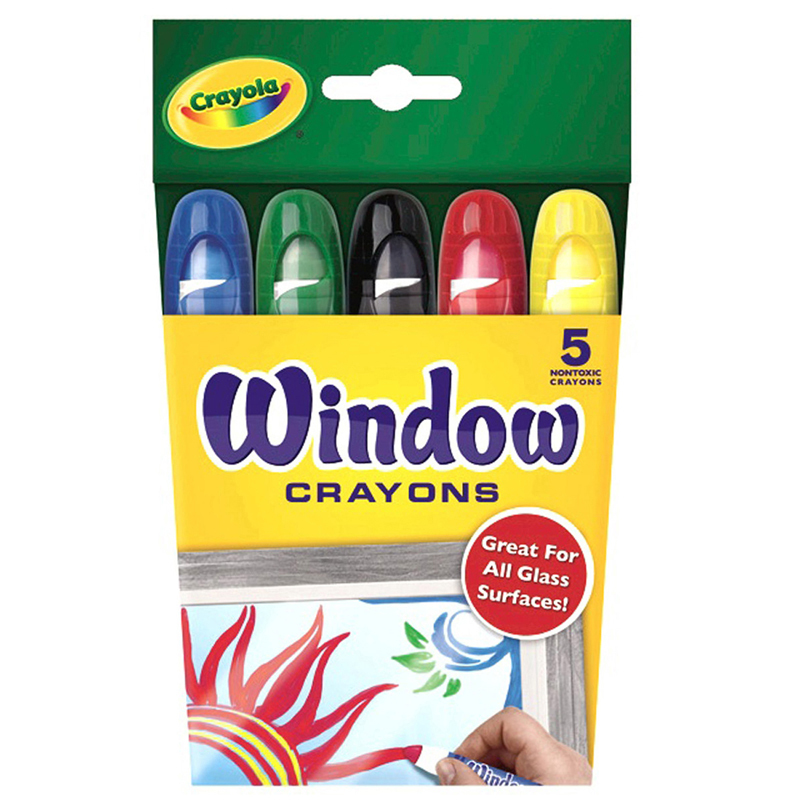 Crayola Window Crayons turn mirrors, windows and other glass surfaces into instant decorations. 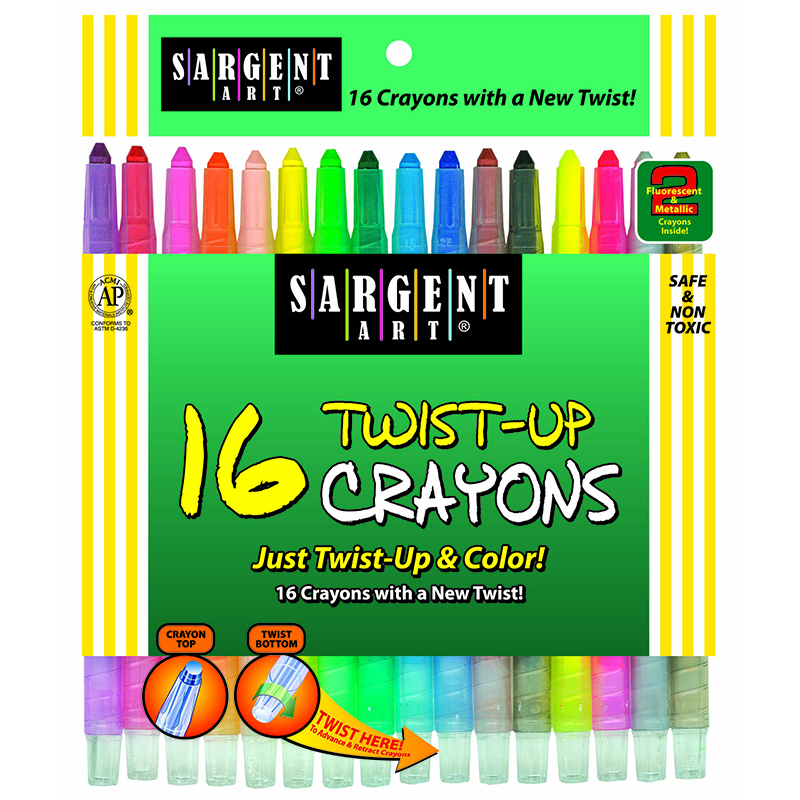 These bright, bold colors go on smoothly and dry quickly without smudging. 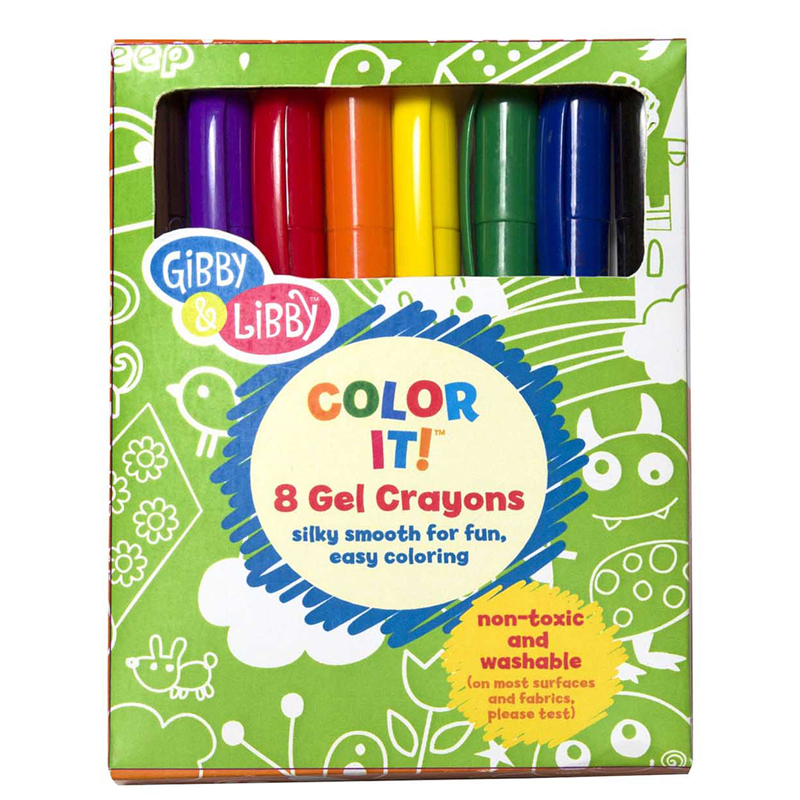 They wash off easily too! 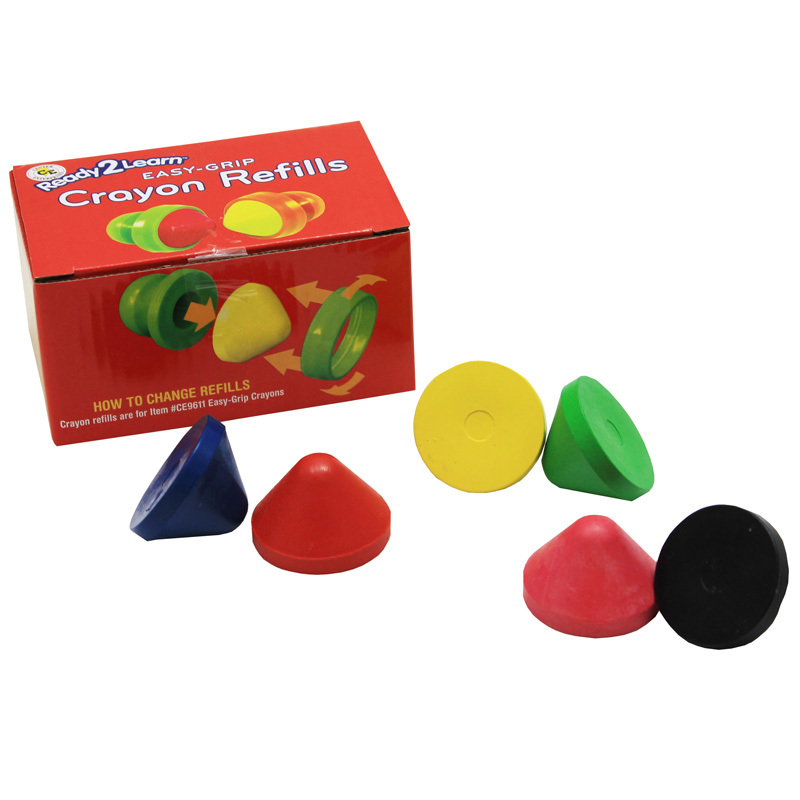 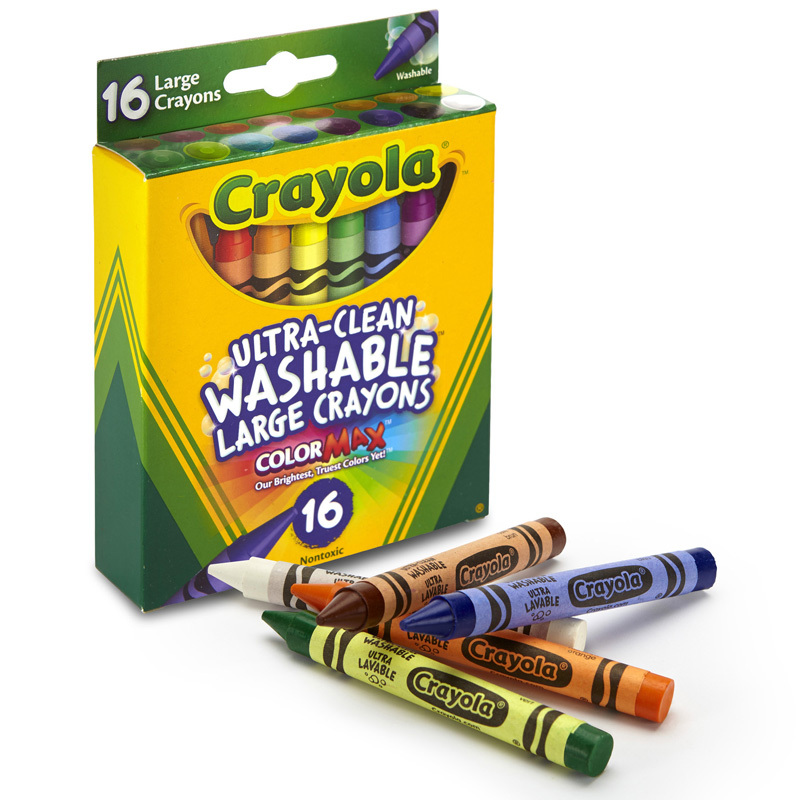 The Crayola Washable Window Crayons can be found in our Crayons product category within the Arts & Crafts.